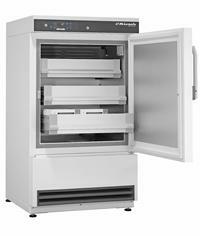 All KIRSCH Blood Plasma Freezers are fitted with an automatic rapid defrosting system. 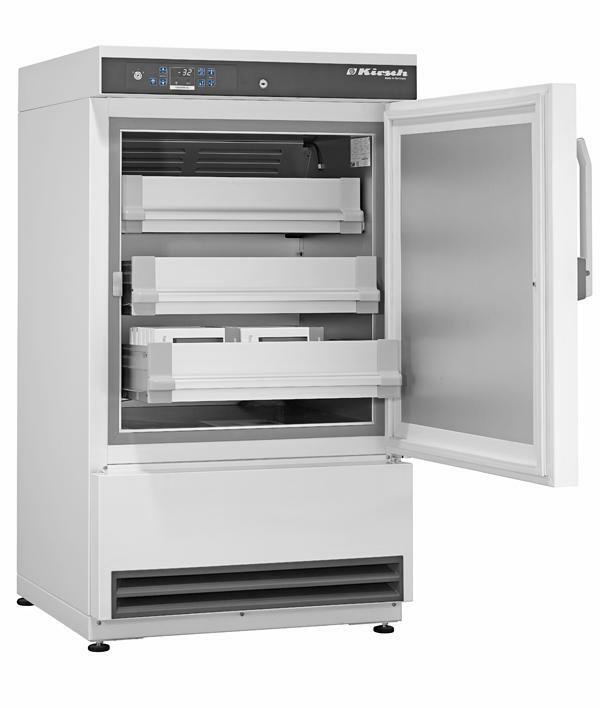 The defrosting process is thermically monitored and temporarily limited. 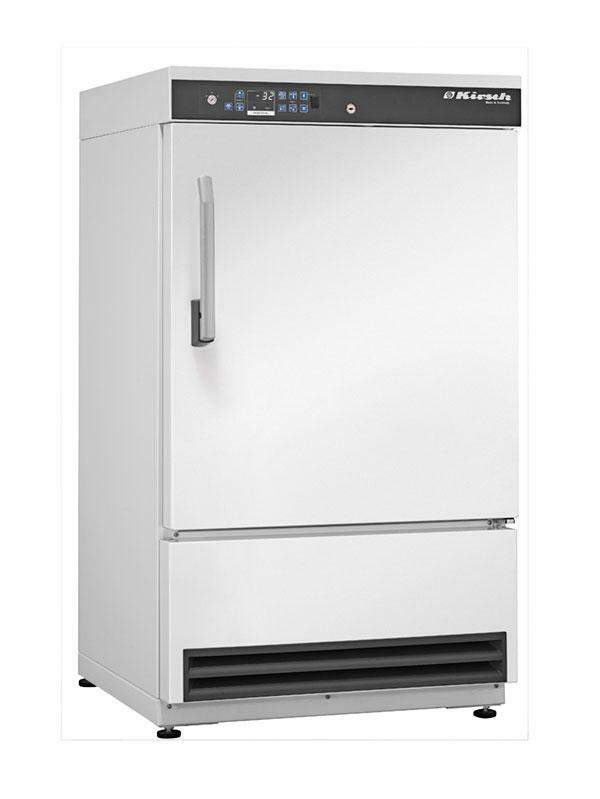 This prevents freezing of the interior and the temperature of the appliance’s contents is being kept constant in accordance with applicable regulations.